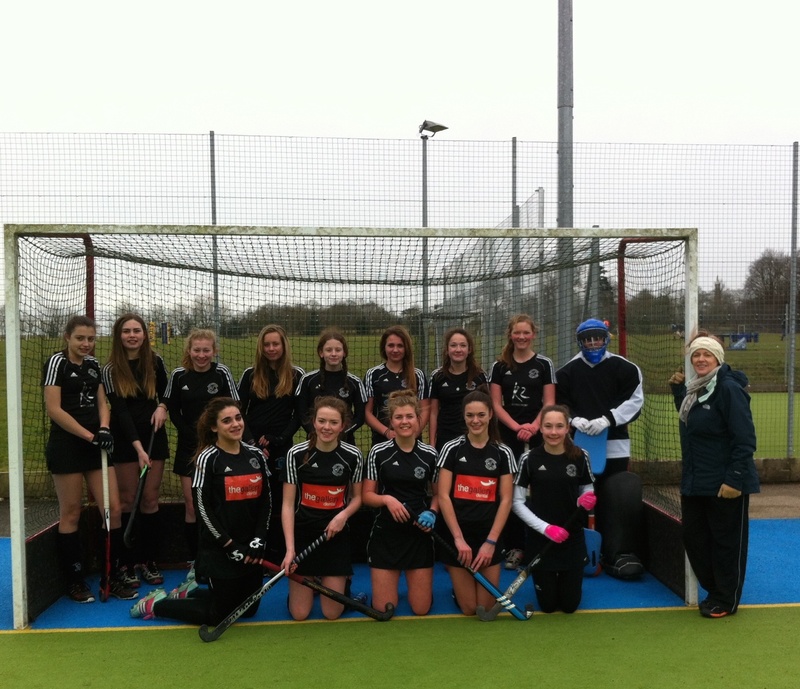 Sunday saw a mixture of Buckingham U14s & U16s face an Oxford HC team in a friendly fixture at Stowe School. With new coach Dominic Blackmore-Beadles at the helm the girls came together with limited prior training and faced what appears to be a very well drilled and familiar Oxford HC team who proved clinical, taking a 5-0 lead into the half time break. The girls improved throughout the game and only conceded 2 in the second half, developing their passing, cohesion and team work throughout. Without a shadow of a doubt this is a starting block for the development of the girls who'll take a lot of lessons from this experience. Thank you to Chairman Gordon for umpiring, Oxford for travelling over and the girls and their parent's for making themselves available.